EastWest was founded in Manila, Philippines back July 6, 1994 by Andrew Gotianun. Gotianun established the Insular Bank of Asia and America to PCIBank in 1896 but became unsuccessful, that is why he sold these to Equitable Bank and Family Saving Bank to BPI. After selling, he managed to try another banking business, in which he decided to establish the EastWest Bank. The best service and feature of this company is the online banking facilities they established. The banking facilities helped their clients for easier and faster transaction that going through the hassle of going directly to the office for basic delivering of products and services. This feature gave them award as the “Best Website Award in the Banking and Finance” in the 7th Philippine Web Awards. EastWest Bank continued to rise and improve in 2003, where they start to have 129 branches and 145 ATMs around the Philippines. Later on, they bought Green Bank of Caraga on October 31, 2013. To give your brief information about Green Bank, this is the institution that helps mainly the private employees, pensioners, small-scale businessmen, government, and farmers. Are you one of their clients and acquired credit card? Good news, you can get update with their new credit card promotions, and also get discounts using their card to various travel agencies, restaurants, and others. 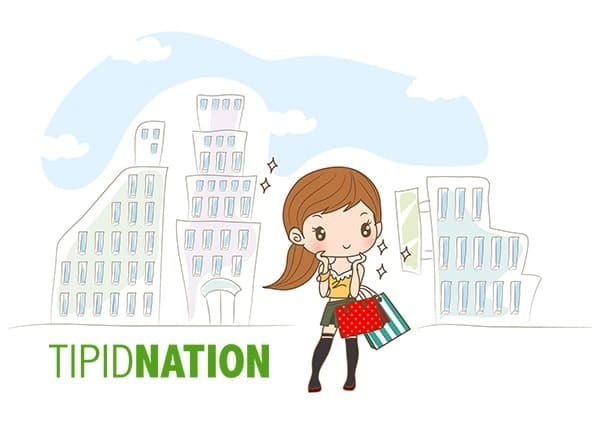 Visit TipidNation for more information about their discounts and promotions!